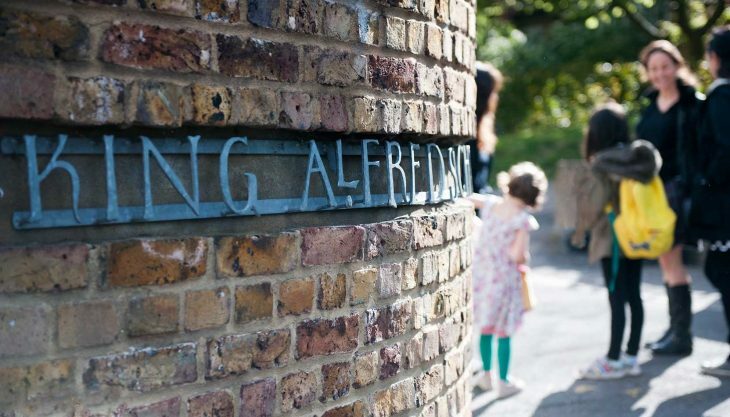 King Alfred School is an independent school in North West of London, between Golders Green and Hampstead, next to Hampstead Heath. 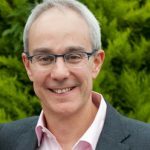 The school was founded in 1898 by a group of parents from Hampstead, who wanted a radical change in the education for that time to established a secular school for boys and girls to get education together. Limited financial aid is available for Year 7 and Year 6 pupils, from both within and outside the school. Please contact the Bursary on 020 8457 5209 for application forms. 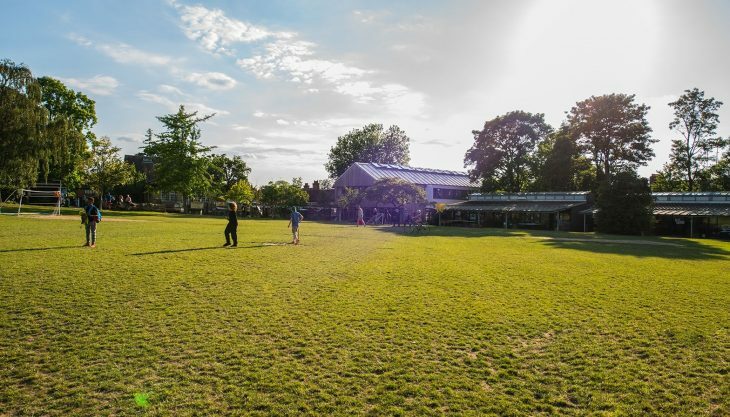 King Alfred School was inspected by Independent Schools Inspectorate in 2014. The results of the isnpections were very good with many “Excellent” and “good” marks. The full report is available here.